Every woman wants to have flawless skin, free of blemish and spots and this is totally possible although a lot of time, money and dedication is involved. Here are 9 daily habits of women who have flawless skin that you can learn from. 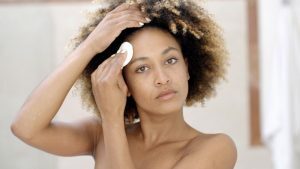 It is best to know your skin type and choose the right cleanser that would work best for you. For women with oily or acne-prone skinsalicylicylic gel or benzoyl peroxide wash works great. For dry mature skin, use a moisturizing glycolic or milky cleanser. Great skin starts from the inside. You might spend a lot of money and time investing in skin care products and still not get results. 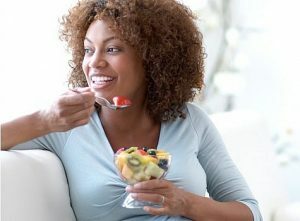 This is because what you eat also affects the condition of your skin. Eat a lot of vegetables and cut down on carbohydrates.